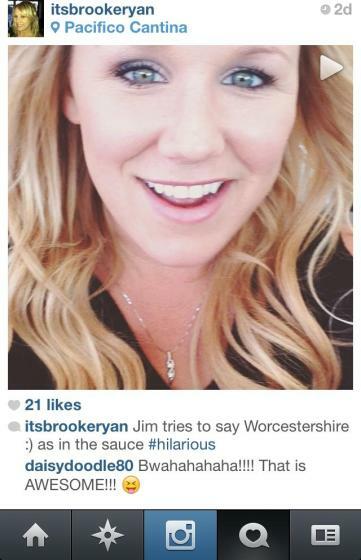 This weekend I discovered my boyfriend can’t say worcestershire…. It reminded me of a friend of mine in high school that couldn’t say “row”. She pronounced it roll. Do you have a word that you just cant pronounce no matter how hard you try?